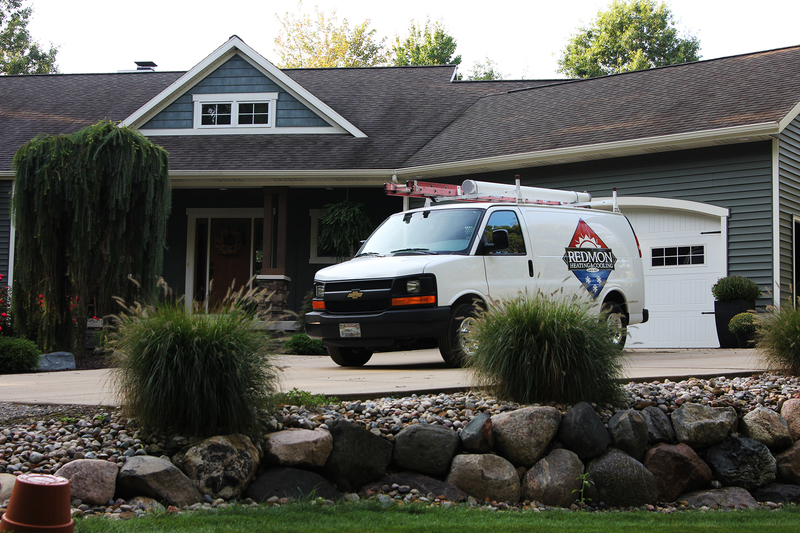 Redmon Heating & Cooling is here to serve our West Michigan residential and commercial neighbors. We are a top Bryant Authorized Dealer. Redmon Heating & Cooling offers many services including furnace and air conditioning annual service and repair, furnace replacement, and new home construction system planning. Running a business can be stressful at times. Redmon Heating and Cooling is here to make it a little more less stressful with our commercial services. This is a great area to post seasonal focused products and services. In fact it's a really good place to do such amazingness. 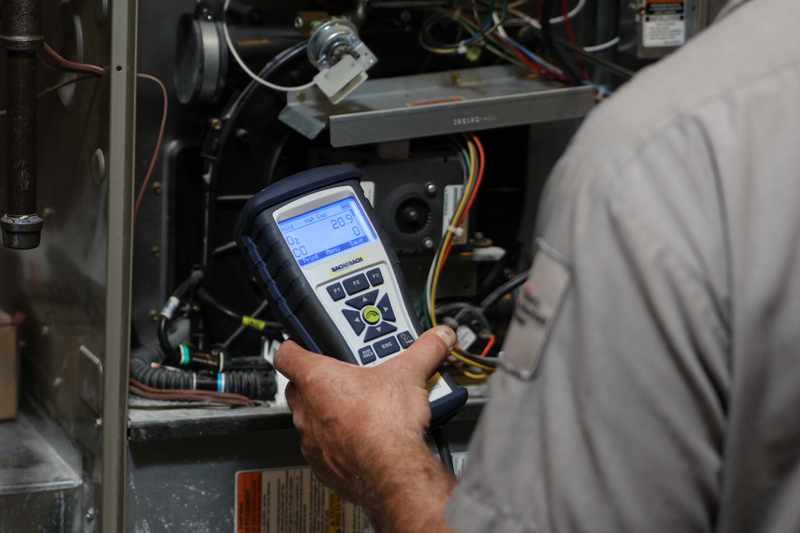 We’re not only a team of experienced HVAC contractors, we’re an authorized dealer of Bryant Heating & Cooling Systems, the best in the industry. 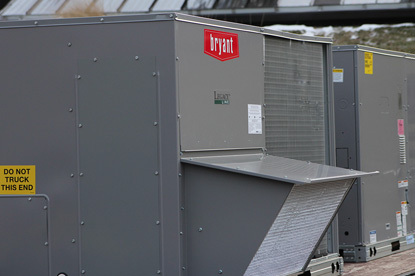 Bryant products offer superior performance and years of trouble-free operation. We are proud of the awards we have achieved being a Bryant Dealer. For us to have won awards, means that we were able to serve our community well. 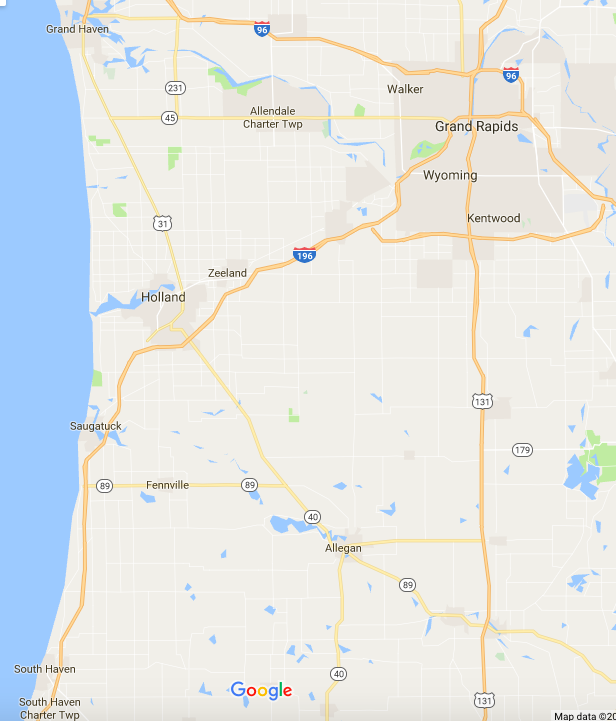 West Michigan Furnace & A/C Replacement Specialists! Serving West Michigan Needs Since 1927! 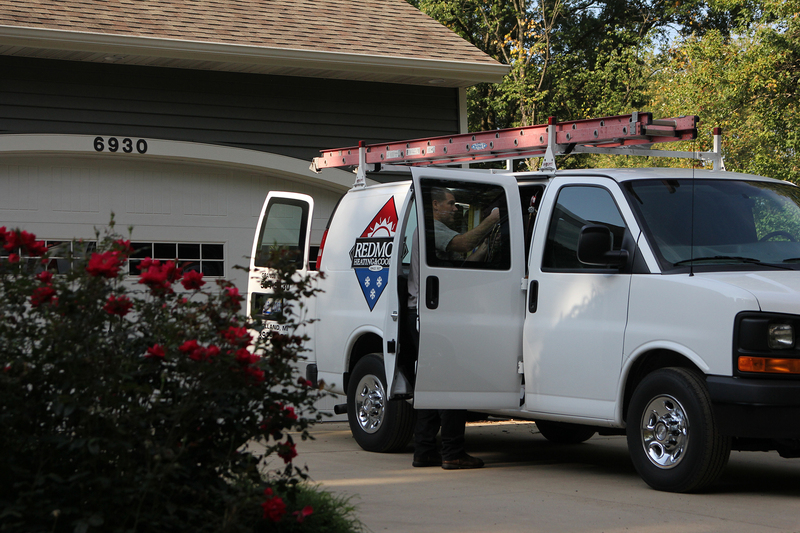 Whether your furnace is in dire need of repair or you want an air conditioning unit installed in your new home, Redmon Heating & Cooling is here to solve all your climate control needs. Grandville, Holland, Grand Rapids, East Grand Rapids, Hudsonville, Jenison, Wyoming, Kentwood, Grand Haven, Saugatuck, Fennville, Douglas, Zeeland, Rockford, Dorr, Byron Center, Spring Lake, Hamilton, Coopersville, Standale, Walker, Caledonia and Allendale. 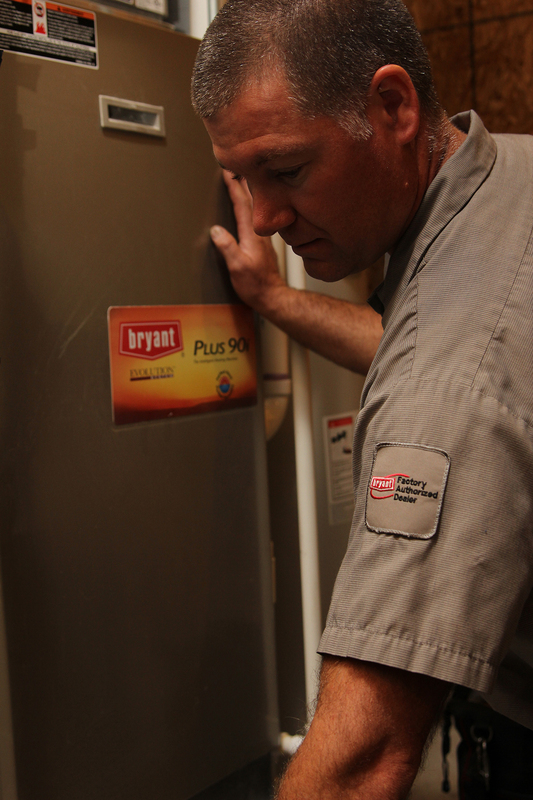 Are You Confused about Energy Efficiency, Green, Hybrid, Indoor Air Quality Control and Other “Buzz Word” options? Let us help design the climate control system right for you, your family and your budget. Our experienced team can help you decide which features are most important for your situation and help you sort through all of the “buzz words” to the perfect system for your needs. Call us today to see how we can help!